Are you planning on Grilling Nectarines for a snack, a dessert, an appetizer, a salad, or a main dish? 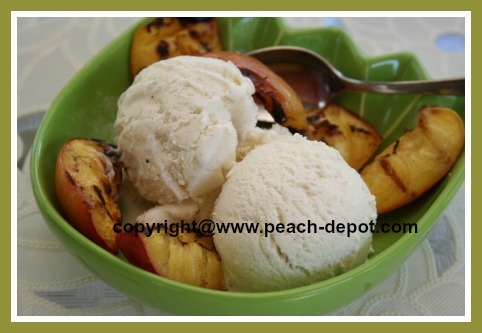 The process for grilling nectarines is very similar to that of how to barbeque peaches. Nectarines can be barbequed alone, or in combination with other fruits, or include cake on the grill, for a very special summer dessert treat. 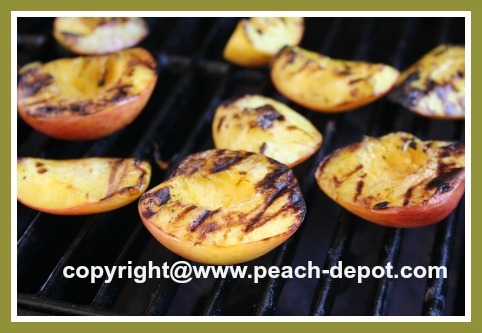 It's Easy to Grill Nectarines! Grilling Supper? Why not Grill a Healthy Appetizers or Dessert Too? Grilling fruit may be easier than you think! 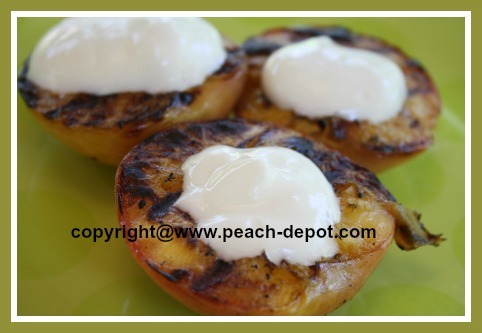 Fabulous appetizers and main dishes can also be created using grilled nectarines. Including nectarines on skewers with grilled fruit or a mix of fruit and other foods, works very well due to the fact that nectarines are firm fruits that are easily pierced, but do not easily come apart from the skewer when grilling. Surprise your family and friends (and yourself!) 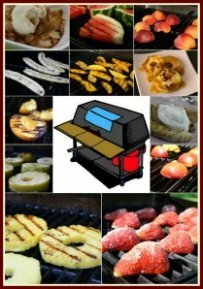 with tasty, healthy fruit, easily prepared on your bbq! Take advantage of grilling with nectarines when they are "in season" locally. Nectarines that have been allowed to ripen on the tree will definitely have the best possible flavour, and will provide the optimum texture for grilling. Choose nectarines that are ripe but firm, not overripe and mushy. Grilling Nectarines is easy and fun! An Easy, Delicious Nectarine Dessert Idea! An oil spray container similar to the one pictured below is a great kitchen aid! Great for oiling the grill, and for leafy green salads and more! You fill with the oil of YOUR choice. 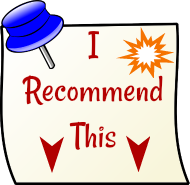 Click on the image below for more detailed product information and for customer product reviews. For the simplest bbq fruit dessert, add a dollop of yogurt, whipped cream, ice cream, Greek yogurt, sour cream, or whipped dessert topping to the grilled fruit! 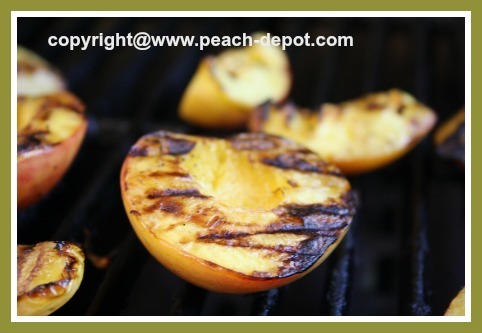 Scroll down for the most delicious, easy to make, recipe suggestions using nectarines on the grill! Cut the nectarines in half, and remove the pit. If desired, slice the nectarines, however, be sure to keep the slices large enough to prevent the pieces of fruit slipping through the bbq grates. 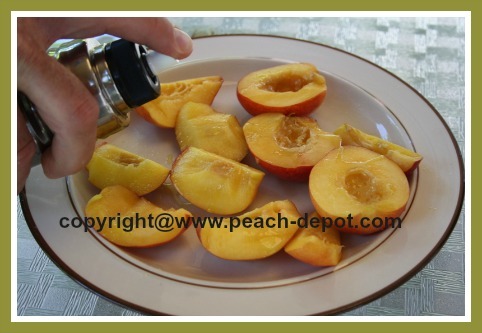 Brush or spray the nectarines with vegetable oil, (I use canola oil in a spray bottle), and grill, placing the cut sides down, until nice grill marks appear on the fruit. 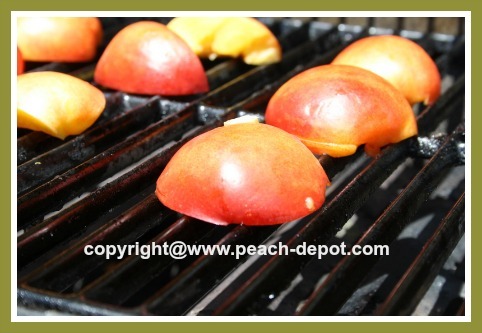 Turn the nectarine halves or slices, and continue grilling until the fruit is tender. Fill the centers of the nectarines with brown sugar, and grill on medium heat, until the sugar melts and the nectarines are softened. Remove the nectarines from the grill, and peel. Cut the halves or slices of grilled nectarine into smaller pieces, and serve as dessert with biscuits, (or pound cake or angel cake), and whipped cream. YUMMY!! Melt 1/2 cup apricot preserves, (or other preserves of your choice), mixed with about 2 tbsp. of vegetable (canola) oil, and stir until well combined. Brush over the nectarine halves and grill as above. For a savoury treat, add feta cheese to the grilled nectarine centres, (where the pit was), and heat until the cheese is warm, or serve with a dollop of Greek-style yogurt. 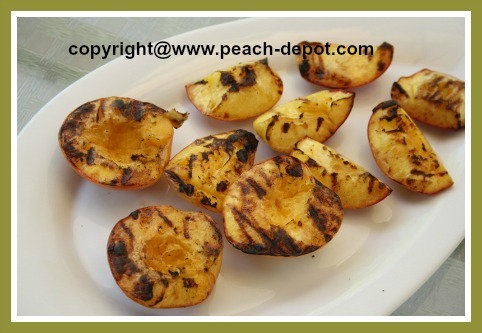 Here follow some recipes using grilled nectarines. Enjoy!